We invite you to submit your favorite or interesting story of a WAMA member, flight department or some historical aspect related to Westchester County Airport or surrounding community. Articles, stories and photos are encouraged. In an effort to continue to meet the Aviation industry’s increasing needs, Dutchess Community College is expanding its aviation program to include a certified Airframe and Powerplant mechanics program. This new program will be a certified FAA part 147 school housed in a new state of the art hangar. DCC, in collaboration with Dutchess County, is constructing a new aviation educational building and hangar at the Hudson Valley Regional Airport that will be home to this new program. The program is anticipated to begin in the fall of 2020. In preparation for the program, there is a need for maintenance equipment, parts and tools. The aircraft and parts do not need to be airworthy or operational, because they will be used solely for instructional purposes. As a community college we strive to offer our students an affordable quality education. We want to create a premier part 147 school where future AMT’s gain real world experiences so they are better prepared to enter the work force. Your tax qualifying donation will greatly help to meet our needs. If you would also like to consider a partnership with us, please let me know. Thank you for your consideration and if you have any questions, please feel free to contact me. I look forward to hearing from you regarding your donation. Conceived less than two years after receiving her hospitality degree, the concept of supplying corporate and private jets with innovative amenities seemed at first to be a risky limb; but with an energy and passion not unlike the devotion of a mother, B. E. Princess sprinted off the line with a healthy start and began to soar. Annie’s “baby” is turning twenty-five this year and has grown into the polished, savvy world traveler that she always dreamed it would be. 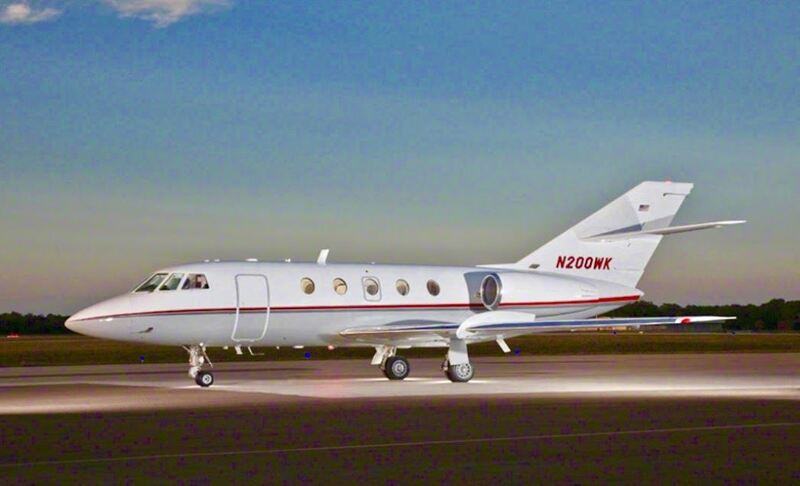 Those first steps took place at Westchester County Airport, bringing quick and reliable service to a handful of clients who quickly grasped the value of such a creative component to flying private. An over stuffed closet office moved to a small warehouse and a small warehouse moved to a larger one halfway between Westchester County and Teterboro. The client base mushroomed by word of mouth and the first employees were brought into the company to ensure that every customer was properly served. One of these was Paul Venneri, now the vice president of the company and the backbone of the East Coast operation that spreads from Bradley to North Carolina. At twenty-five, B.E. Princess serves forty airports across the country, and is well known to more than four hundred and fifty happy clients who believe in flying with innovation, style and taste. Sitting in the captain’s seat, Annie is the classic career girl, one who puts service to her client base ahead of everything, searching diligently for things that are new, exciting and also practical to put onboard. Her recently developed brand of sweets, salts and spicy condiments, the Glendower Farm line, has opened new hatches and her expertise and access to fine wine selections has earned her a reputation as a bit of a sommelier in the air. Princess vans and Princess employees stocking lockers in airports can be seen all over the USA, but the essence of Princess lies in the spirited work ethic of its leader and in the main company warehouse in Carlstadt, New Jersey. This is the showcase for the thousands of products that make flying private a culture of its own. On August 3, 2018, the home of B. E. Princess will open its doors to embrace visitors in honor of its silver anniversary. Come and see why no one can resist grabbing a cart and taking a few things home. 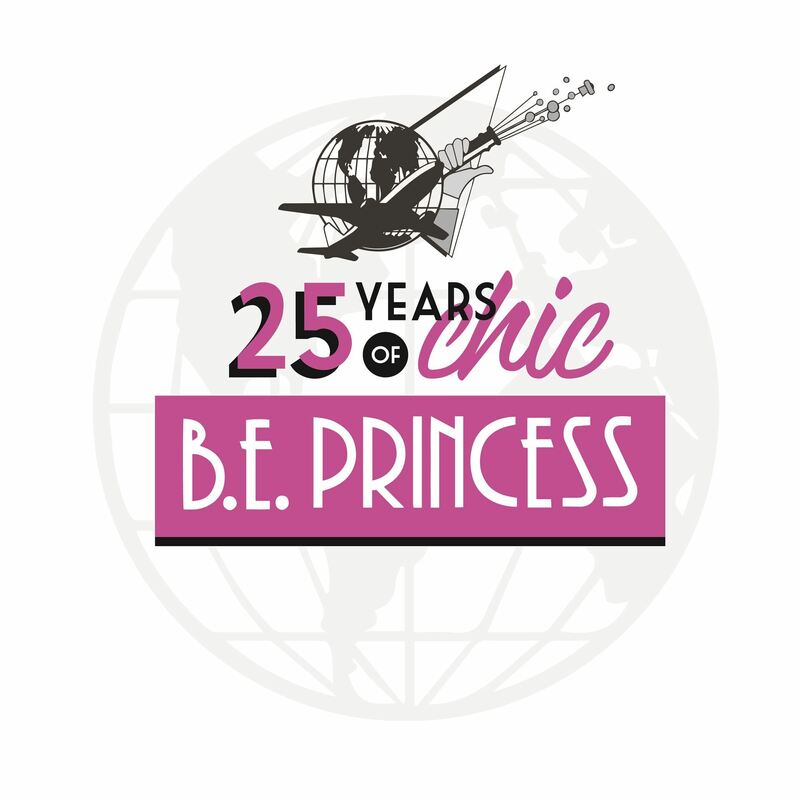 Here’s to B. E. Princess. You’ve come a long way, Baby! 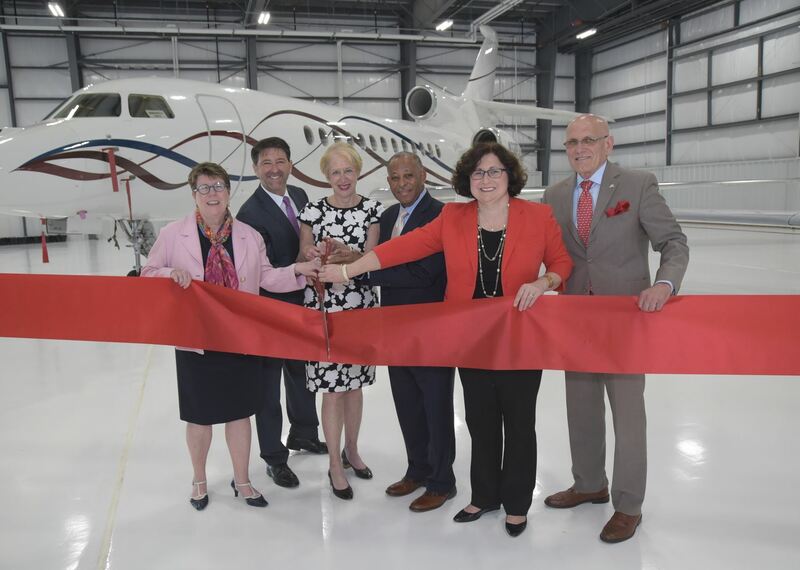 Million Air unveiled on Wednesday May 2nd, its new 52,000-square-foot hangar, the first phase of the renovation and expansion of its corporate aviation complex at Westchester County Airport. The spacious hangar features 28-foot doors and floors that are heated with a radiant heat system that allows temperatures to be maintained for aircraft and pilots. The hangar also includes eight customizable offices with storage space. With the completion of the hangar, Million Air’s 26-acre corporate aviation compex now has 84,000 square feet of hangar space and more than 7 acres of ramp space. Woolsey said the hangar is a win-win for the county. How do you say good bye and thank you to one of the first Business Aviation corporate flight departments located at Westchester county airport in White Plains, NY? Wayfarer Ketch filed a corporation back on March 14, 1956. They trace their roots to the Rockefeller family flight department. Please allow me to share with you my story. It was around the mid 1980’s, when I was first introduced to Wayfarer Ketch Corporation Flight Department. I had just retired from the US Military. I enjoyed my time in the service and was pleased that I had been introduced to Aviation. I wanted to take that new wonderful feeling and experience to the next level of my career; yes you could say that Aviation was now a part of my DNA. One day, I picked up the local newspaper and saw a position available as a service technician and delivery driver for an Aviation battery shop located in Connecticut. I have to admit at the time I knew very little about business and general aviation and it just so happened that my first delivery would be to Westchester County airport in New York to a Business Aviation Management company called Wayfarer Ketch Corporation. I was fortunate to meet many special people there who had made a difference in my career. I would learn from each and every one of them and although I was just a vendor and delivery driver they went out of the way to answer all my eager questions. They took the time to explain the business to me as well as what aircraft were under their care. One of their employees that I met was Dan Jurechko. Dan was the Assistant Maintenance Director of Wayfarer Ketch at the time. He and I shared a similar situation. We both left the Military and tried to seek employment at the airline level. As I recall this was very difficult during the 80’s. It seemed that Airlines were laying people off at that time. Therefore it was difficult to find a job as a mechanic. Dan told me that he took a part time position at Wayfarer as a mechanic after working a few jobs, although the position was part time and he lived in New Jersey , which was over an hour away he was very grateful to work at Wayfarer . Dan had no clue how long this work would last? He went on to say “this was a better place to work, the environment and people were great to work for.” He recalled that once Wayfarer took on the charter business and grew, then Dan received a full-time slot. He retired from Wayfarer with 27 great years and many good memories which he often shares at Westchester Aircraft Maintenance Association-WAMA gatherings. Indeed, Wayfarer gave everyone that feeling of belonging and being part of a special team or big family. I would continue to meet many great people that worked at Wayfarer. They were all good professional people who took their job seriously. They were all skilled mechanics who had the upmost commitment to Aviation and they knew what their role was, they respected the business and anyone that had anything to do with Aviation including vendors, cleaners, and ground crew. Everyone who worked there understood that they were in a special place in their aviation careers. It seemed to me that every week a new aircraft would join Wayfarer’s team. I was always impressed when I saw a new Business aircraft that was owned by a large corporation. Eventually, I also took a part job after work hours as an aircraft cleaner at Wayfarer. This proved helpful as I got to know the different models of aircraft as well as whom the major aircraft manufactures were. One day, I had the pleasure of meeting a parts room manager at Wayfarer Ketch. I heard many things about him. I was told that I better make sure I get on his good side. Whatever that meant? , I was eager to say the least. I was young and just coming into the business and like many young people I thought I knew it all. Boy was I wrong. He kept a clean stock room; every parts bin was in order and well-stocked with aviation parts that would keep Wayfarer Flying and operating without any flight delays. I also heard that if you were lucky enough and Ralph liked you, then he would help you in many ways. I wanted to make a good impression with him to say the least. Although many times I remember Ralph would tell me to never put all my eggs in one basket. Ralph shared the work with every vendor around keeping the vendors both pleased and close as he would always remind me and say over and over again “never burn any bridges in this business”. You never know when you’re going to need someone or a part that they have that can help you. I also heard that he wouldn’t give his time to just anyone especially salesman. I wanted to meet him. When I had many deliveries to make and when I was dropping off batteries. Ralph would inspect them thoroughly. He was a perfectionist. He would always tell me to sit down and listen to the needs of your customers and show them you care. Ralph and I would often discuss many things including the qualities of good salespeople. There are many things I must thank Ralph for, he told me to invest in my future, purchase saving bonds, and start planning for your kids’ education. At the time, I didn’t think it was important, but I listened to him and I made those investments as soon as I could. He recommended that I join the Air National Guard in Newburgh, NY and that my Military time would count towards a pension. He was correct again. Ralph also told me about a local Aviation association that was founded in 1960 called Westchester Aircraft Maintenance Association (WAMA) and that I should get involved right away. He explained its history and what it stood for, its importance and that WAMA provides opportunities for ongoing learning and professional networking. I became a member of WAMA immediately supported them since the mid 80’s and eventually joined the board. Today WAMA is an important part of my Aviation career. I run into many members who I have met long ago that worked for Wayfarer Ketch Corporation. I always look forward to hearing their memories.